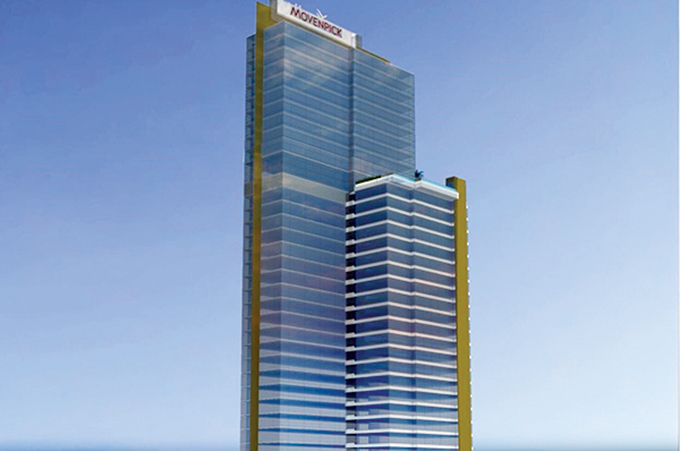 Mövenpick Hotel & Resorts has announced Mövenpick Hotel & Residences Quezon City in Manila – the Philippines, due to open in the fourth quarter of 2021. 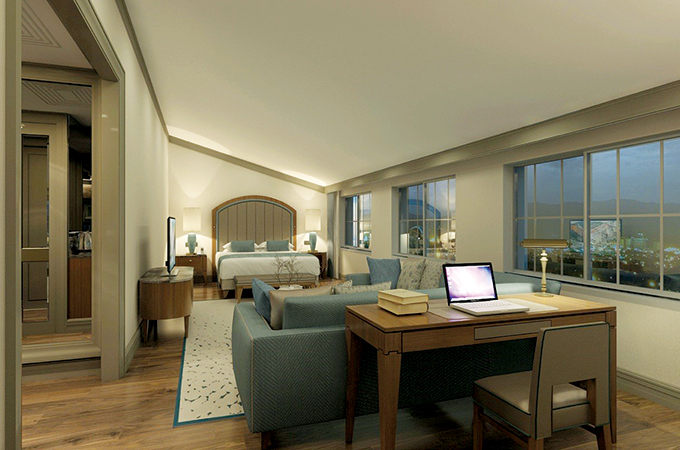 It will feature 350 contemporary hotel rooms and suites and 250 stylish residences. All 600 units will offer state-of-the-art technology and upscale amenities, making the hotel ideal for both short and extended stays in Quezon City. Located in Metro Manila, and featuring a business centre and extensive meeting space, the modern hotel is expected to appeal to leisure and corporate guests, as well as groups. The property will feature two upscale restaurants serving Chinese and international cuisine, plus a chic rooftop restaurant and bar boasting panoramic views, which is expected to become one of Quezon City’s most popular nightspots. MELIA’S INNSIDE brand has grown from eight to forty in five years and the latest beneficiary of the growth blitz is Liverpool in the UK. The hotel will open in 2019, with 200 rooms, fitness facilities and meeting spaces, as well as a spectacular rooftop restaurant. 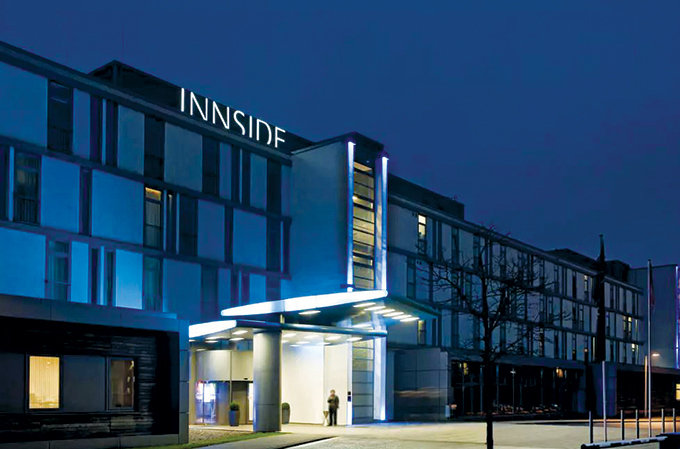 INNSIDE Liverpool will join four properties already operating in the country – ME London, Meliá White House, INNSIDE Manchester and INNSIDE Newcastle (upcoming). INNSIDE Liverpool will have its own architectural identity, forming part of a new development close to the river Mersey, located only five minutes from the port and a seven-minute walk from the historic city centre. THE new 160-room five-star luxury Waldhotel Health & Medical Excellence in Lucerne, Switzerland has opened its doors after an extensive regeneration programme. Combining the healing tranquillity of Lake Lucerne with Switzerlandís outstanding reputation for wellness, Waldhotel Health and Medical Excellence has opened within the historic B¸rgenstock Hotels & Resort. The integrated, state-of-the-art alpine facility is an exclusive retreat for medical tourists, wellbeing enthusiasts and athletes, providing diagnostic, therapeutic and rehabilitation programmes, in addition to preventative and cosmetic treatments. MILLENNIUM Hotels and Resorts are closer to the big day this new year where two landmark hotels will be opened, one each in Dubai and Makkah, Saudi Arabia. Copthorne Makkah Al Naseem is set to welcome guests in the first quarter of 2018. Located 105 kilometers from King Abdul Aziz International Airport, and less than a mile from Mina and Muzdalifah train station, the hotel will feature 502 spacious rooms and suites with balconies offering views of Aisha Al Rajhi Mosque. Another Millennium newcomer that is set to open its doors in the second quarter of 2018 is Grand Millennium Business Bay, Dubai.